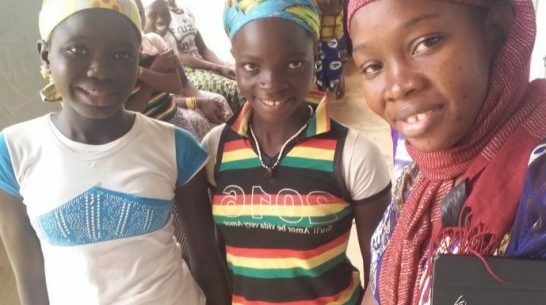 Recently, we had a chance to connect with our users at Centre d'Etudes et de Recherche sur l'Information en Population et Santé (CERIPS), a private research center in West Africa working to improve the living conditions of populations in Mali. 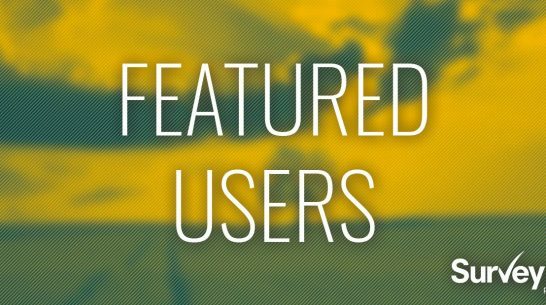 CERIPS has worked with Population Council and UNICEF on multiple projects using SurveyCTO to collect baseline and endline survey data. How does the formation of skills and social networks, especially those defined at the community and individual levels, influence the characteristics of individuals' trajectories in terms of social status, employment, and migration in South India? We connected with Christophe Jalil Nordman about his work on the Networks, Employment, dEbt, Mobilities, and Skills in India Survey (NEEMSIS) project at the French Institute of Pondicherry and asked him how his team is using SurveyCTO. With 2.30, you can group and organize forms and datasets however you wish; more easily connect SurveyCTO data to external systems, including Salesforce, Gmail, Office 365, Twilio, and many, many others; take advantage of more web-based data export options and Stata templates, even for encrypted data; and access a new "Enterprise" version of SurveyCTO that makes it easier to share a single subscription across country offices or teams. 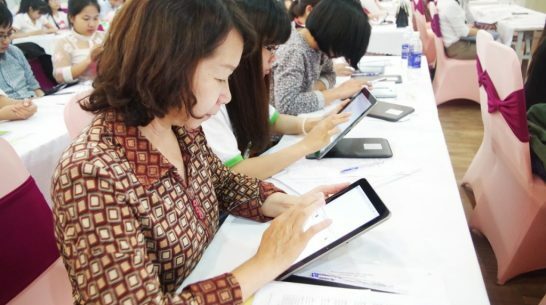 We recently had the pleasure of speaking with researchers at Mekong Development Research Institute (MDRI), a scientific research agency in the Mekong region and longtime SurveyCTO user. MDRI partners with a wide range of international and domestic clients, including the Asian Development Bank, International Labor Organization, United Nations Development Programme, and many others on projects spanning survey management, evaluation, M&E, and applied research. 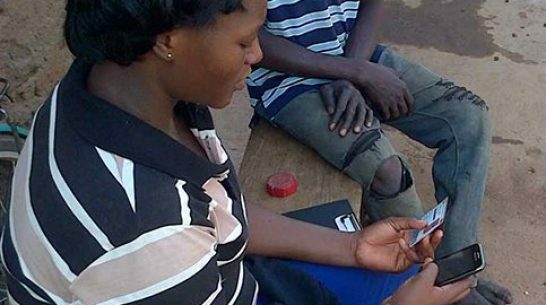 Scaling up skills-based training in Rwanda and Uganda with Educate! Educate! is focused on transforming secondary education in Africa through skills-based training – and has been using SurveyCTO for the past three years to improve and scale up its systems. We recently connected with Educate!’s Shauna Davidson, who shared more about their model, the students they are serving, and how they are integrating SurveyCTO with their monitoring dashboards. SurveyCTO has been selected to participate in the Information and Communication Technologies for Evaluation (ICT4Eval) International Conference in Rome on June 6-7. Hosted by the Independent Office of Evaluation of the International Fund for Agricultural Development (IFAD), the conference will focus on innovative approaches to development evaluation. 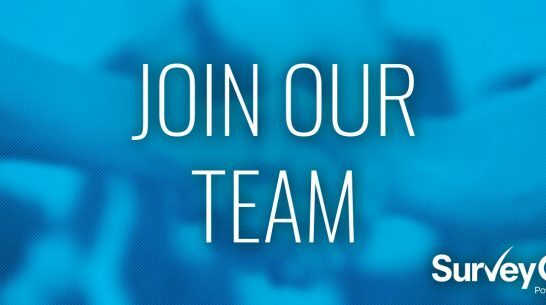 Aureolin Research, Consultancy and Expertise Development (ARCED) Foundation is a long-time SurveyCTO user based in Dhaka, Bangladesh that works with teams from Plan International, Oxfam, BRAC Institute of Governance and Development, MIT, National University of Singapore, and many others. We connected with Md. 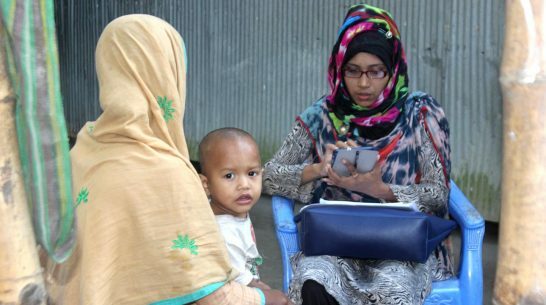 Zahirul Islam about his work at ARCED, their research on the Ready Made Garments (RMG) sector, and how their organization has used SurveyCTO to improve the quality of the data they collect. Mary's Meals works in 14 countries across Africa, Asia, Latin America, and the Caribbean to ensure children receive one daily meal in their place of education. 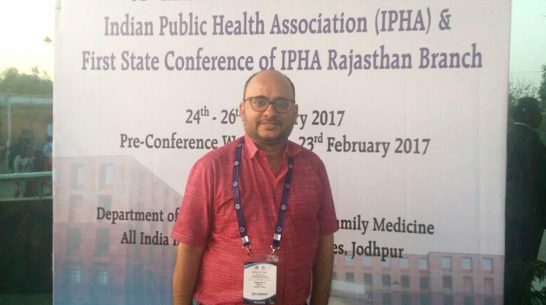 We connected with Programmes Policy and Impact Officer Christopher Martin about innovations in survey design, how he collaborates with country teams, and what they have learned so far. 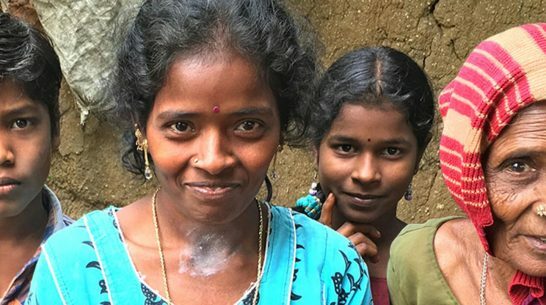 Barefoot College has been connecting rural communities to solar, water, education, professions, and advocacy for over forty years. 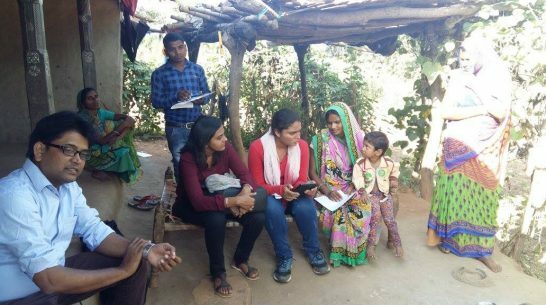 We asked Global Monitoring and Evaluation Director Lauren Remedios about her work leading monitoring and evaluation activities, the Barefoot College training model, and how "solar mamas" are using SurveyCTO in India. Boston University's Center for Global Health and Development (CGHD) is a multidisciplinary research center that focuses on global health and social development challenges. Several of their studies use SurveyCTO, and we recently connected with Dr. Davidson Hamer about his implementation research on infectious disease, particularly as it impacts mothers and children. 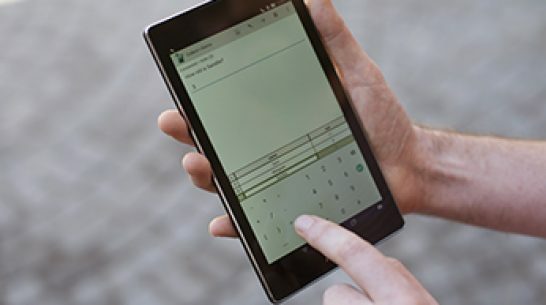 Have you ever struggled to explain to colleagues, friends, or family what it looks like to use SurveyCTO in the field? 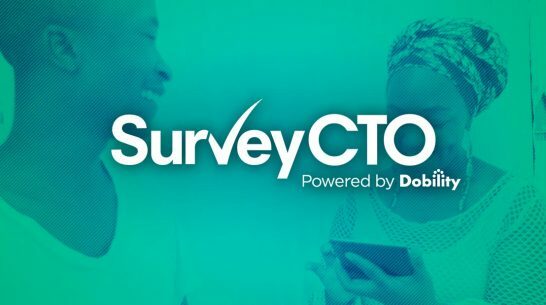 Dobility founder and CEO Dr. Christopher Robert shares what he loves most about SurveyCTO - plus new footage from South Africa. We've been collaborating with J-PAL for months on their MITx course "Designing and Running Randomized Evaluations" - and we're excited that students will finally get to participate in the SurveyCTO activities we've helped design. 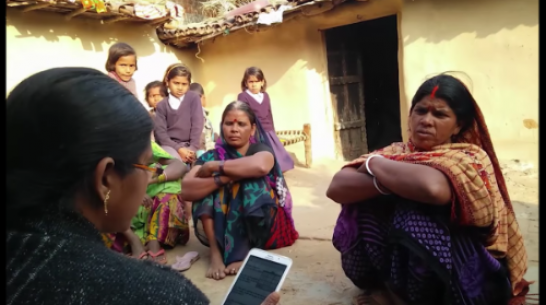 We recently connected with Sharon Weir, the co-founder of 4th Wheel Social Impact (4WSI), about how SurveyCTO aligns with their work improving the way social programs in India are conceptualized, implemented, monitored, and evaluated. She shared details of a recent project in Bangalore that is assessing the impact of life skills program for local youth and why digital data collection is great for researchers AND respondents. Close your eyes and imagine you’re being interviewed about your sexual behaviors, your finances, and your health conditions – and then asked the same questions about each member of your family. The person speaking with you has taken photos of you, your children, and your home, and they captured your GPS coordinates within one meter of accuracy. You’ve trusted a stranger with incredibly personal and easily identifiable information. But what steps are they taking to keep your data secure and your family safe? We always love learning from SurveyCTO users about the innovative ways they use our technology to collect quality data. Last year, we had the opportunity to meet with Khushi Baby at the site of one of their research projects in India. 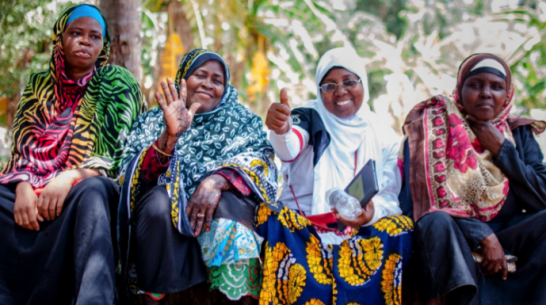 Learn how to design randomized evaluations and implement them in the field to measure the impact of social programs in this new course run by MIT, edX, and Abdul Latif Jameel Poverty Action Lab (J-PAL). "Designing and Running Randomized Evaluations" is part of MIT's "Data, Economics, and Development Policy MicroMasters" program. The Ministry of Agriculture in Haiti (Le Ministère de l’Agriculture, des Ressources Naturelles et du Développement Rural) recently collaborated with the Inter-American Development Bank (IDB) on two impact assessments in Haiti. We connected with Jery Rambao, the field coordinator for the study, and Sébastien Gachot, a rural development specialist at IDB, to learn more about their work. Our latest release includes more features in the Data Explorer and some minor updates that will make our users' lives just a little easier. You can read more in the release notes, watch a short video overview, and try the features yourself by logging in and updating to 2.21 today. 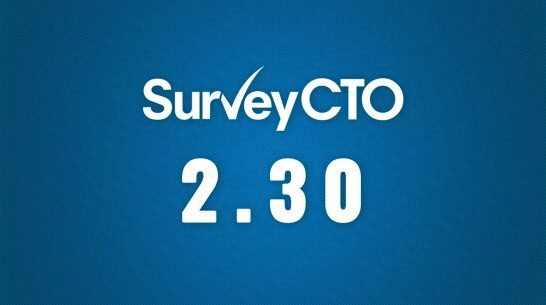 We recently interviewed Faizan Diwan, who many of you may know from his work with SurveyCTO. Prior to joining the Dobility team, he spent several years as a Research Manager for Innovations for Poverty Action (IPA) in Kenya, where he led multiple large-scale impact evaluations spanning finance, labor, agriculture, and public health, managed the Busara Center for Behavioral Economics in Nairobi, and helped lead IPA Kenya’s efforts to shift from paper-based to tablet-based surveys. We asked him about digital data collection and his advice for others.